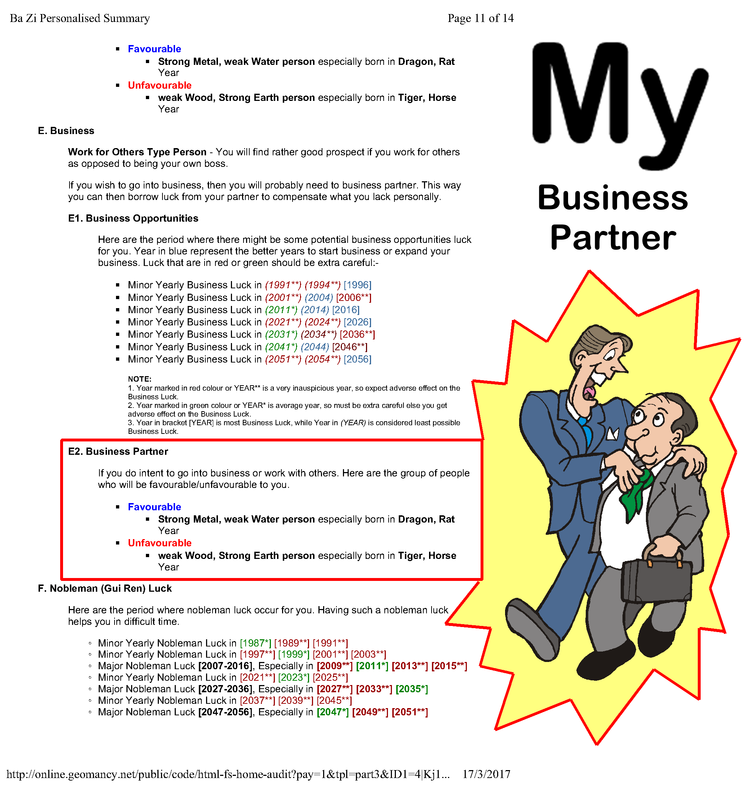 Who can be my business partner? 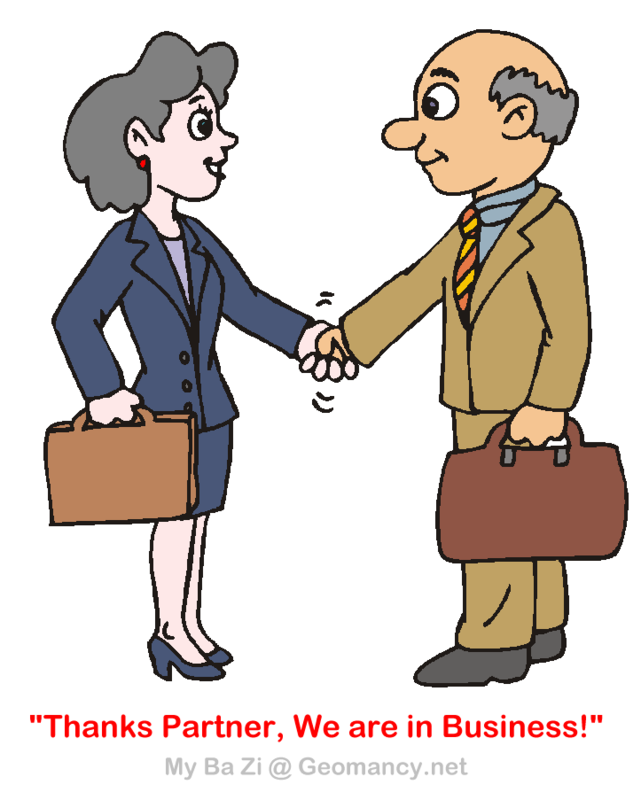 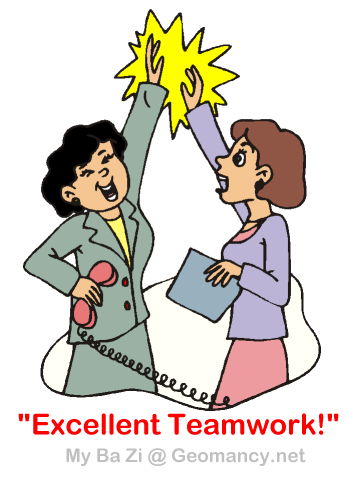 Are you suitable to be my business partner? 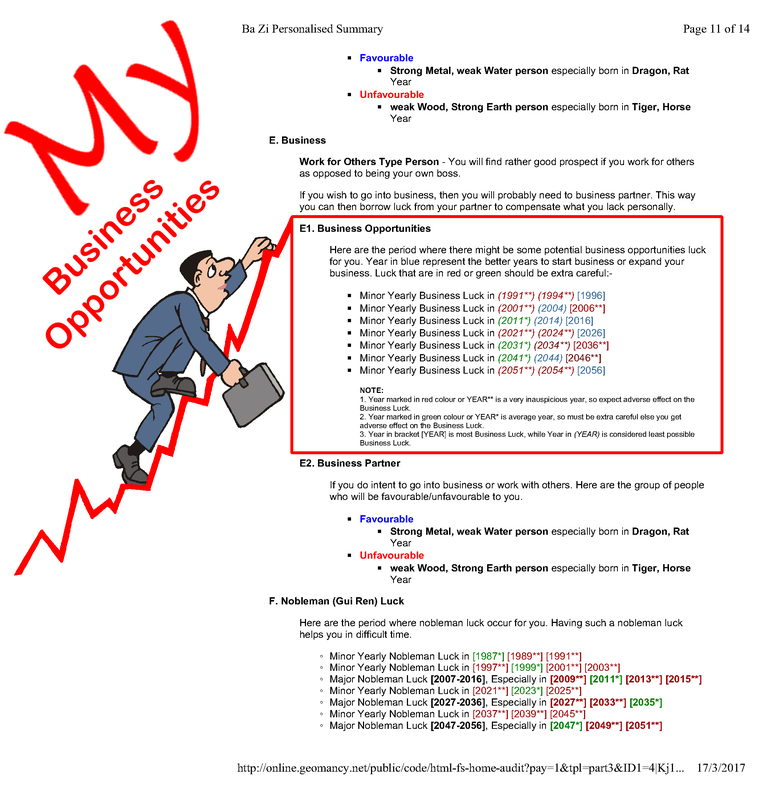 When is my business opportunities?